++For anyone learning code, the subjects of data structures and algorithms are straight up daunting! Even if you have been coding a while, these can still be difficult subjects. But this course aims to help you conquer these challenging concepts. ++On the surface, data structures are not that confusing to understand. A data structure is just a collection of data organized in a particular way so that we can perform computational operations on its data effectively. Think of a bookshelf full of books. You can consider the bookshelf as the data structure, and the books as the data. Not so scary now right?…But where do algorithms come in? Suppose you wanted to find a certain book on the bookshelf, or sort the books in a certain order. Well, that’s where we use an algorithm. An algorithm is simply a set of logical instructions for carrying out a predefined task, like finding a particular book for example. In this case, you would scan through the books on the shelf, attempting to match the book on the self to the book you are looking for. When you have a match, you know you’ve found the your book! 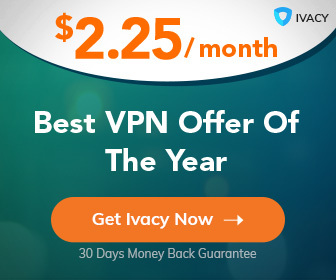 By the way, algorithms are not just reserved for data structures, but they are normally associated because we use algorithms to interact and perform operations on the data structure. Whenever you are creating a set of instructions to achieve a task, you are creating an algorithm. Of course, there is a lot more to it than that. Just for a start, you have different types of data structure such as Lists, Trees, Stacks, Queues, etc. 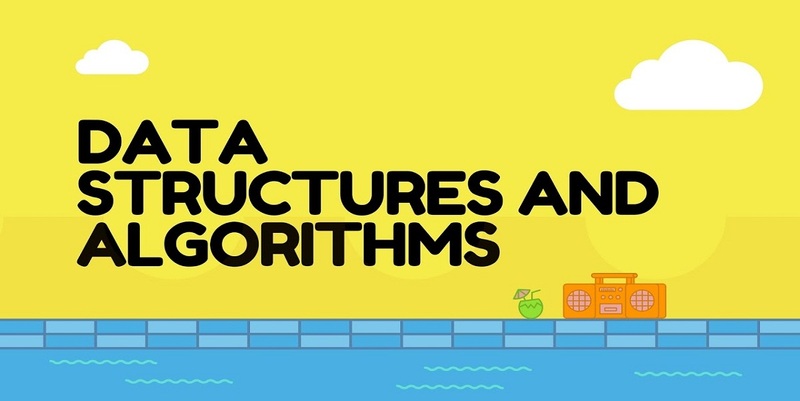 This course provides a thorough overview of all data structures and algorithms.